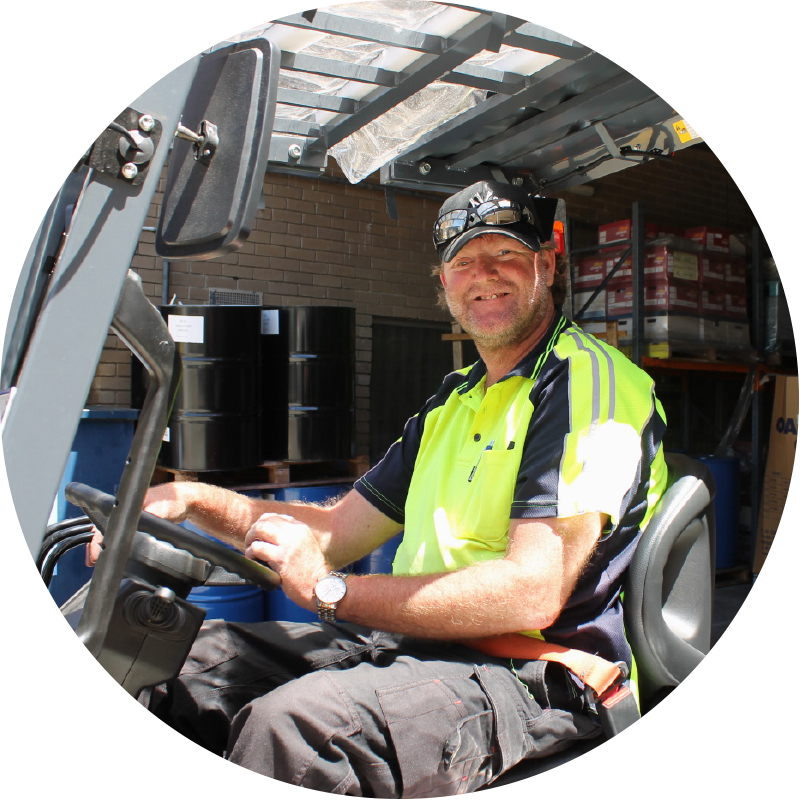 From liquid filling, labelling and packing to small assembly, warehousing and labour hire, Brunswick Industries offers more than 25 services to local and interstate businesses. Our dedicated and professional team deliver the highest quality job at lower than commercial rates, giving businesses looking to outsource their production requirements a highly competitive choice. 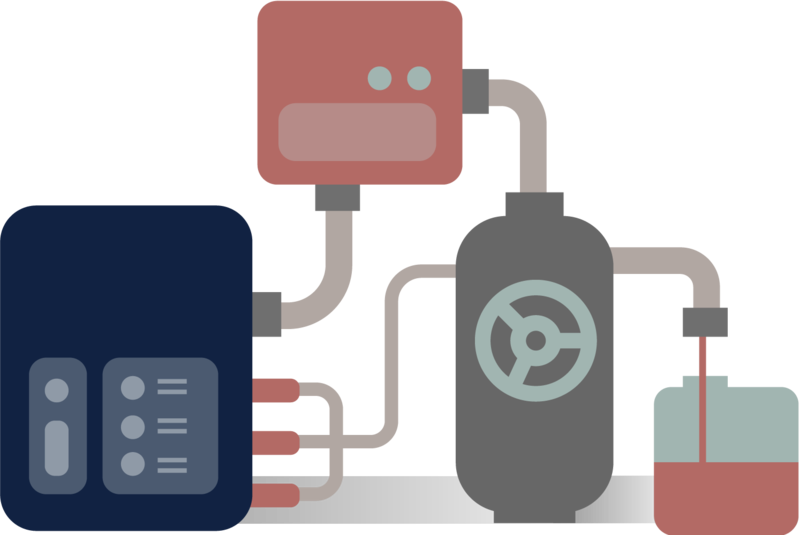 We operate eight automated and semi-automated liquid filling machines, giving us the capacity to fill 8000 litres of product per day. 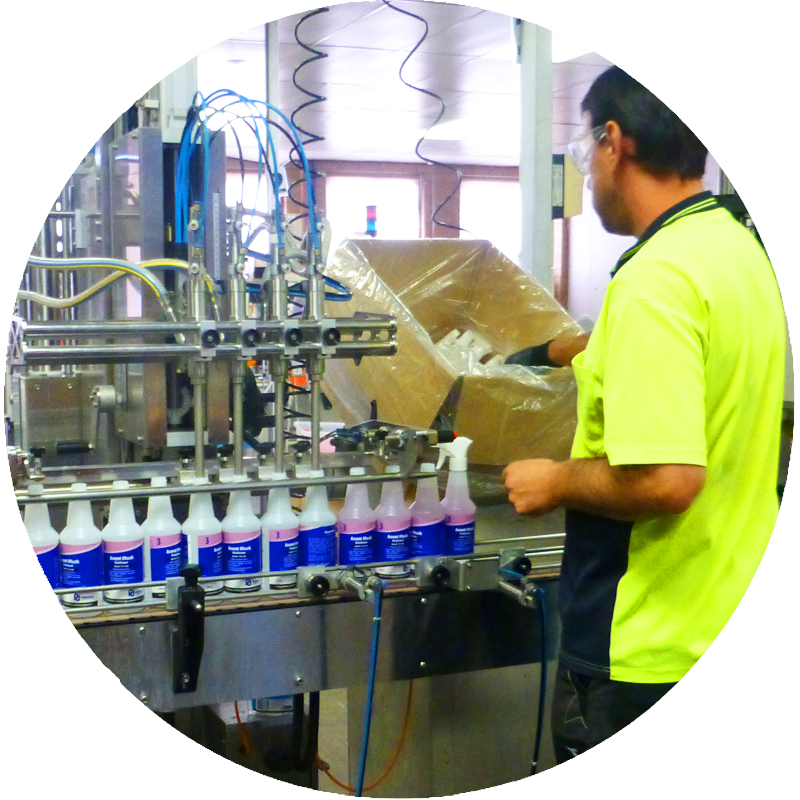 More than 30 workers are trained in every aspect of our filling operations, including labelling, capping, sealing, decanting, packing and quality control. We can also arrange delivery of your product directly to your customers. Whether you require partial or total service, we have the expertise to fulfil your business needs. Our packing division delivers a variety of high quality services right from the point of receiving individual components through to dispatch of the completed product. We can pack virtually anything, from bottles and coffee cups to showbags and hardware including tools, door parts, nuts and bolts and other construction components. Let our experienced workers assist you in meeting your production and delivery deadlines. Give us a call for a competitive quote. We regularly handle complete mail out projects; from folding statements, invoices, letters and multi-page flyers through to sealing them in envelopes or bags, and even having them delivered directly to your customers – we can do it all. We work with a wide range of couriers including Australia Post, and all mailing jobs are completed securely and privately with 100 percent accuracy. You can trust us to do the job right the first time, every time. 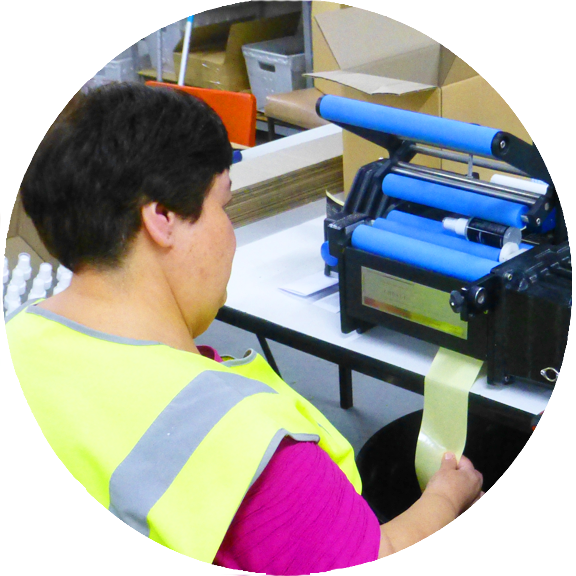 We can deliver a range of labelling services from manual labelling, through to larger jobs requiring one of our several automated labelling machines. We can label both flat and round containers, from 250ml right up to 5 litres. Anything larger than 5 litres is labelled before filling. We can also label and barcode your products using supplied labels or print them on site. No job is too big or too small. 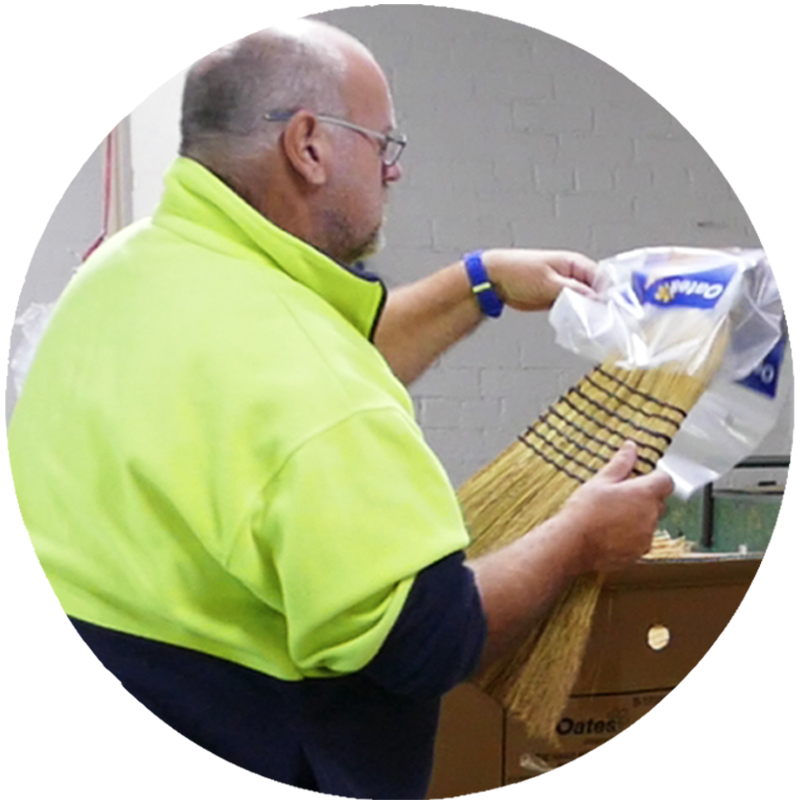 Our skilled small assembly workers can construct a variety of goods from supplied components including, but not limited to, garden and household tools such as brooms, mops and rakes, as well as plumbing supplies, medical kits and cafe equipment. We can also pack the constructed goods, ready for delivery. All our work is carried out to your exact specifications. We offer warehousing and despatch services for a range of small to medium size businesses. Our warehouse operations are available from 8.30am to 3.30pm on Monday to Thursday and to 12.30pm on Friday. Businesses can also lease pallet spaces, from just one space right up to 400 spaces, in our fully secure and covered facility. We can also generate weekly stock reports if required. On completion of internal training and work experience here at Brunswick Industries, some workers will receive the opportunity to work in our labour hire operations. 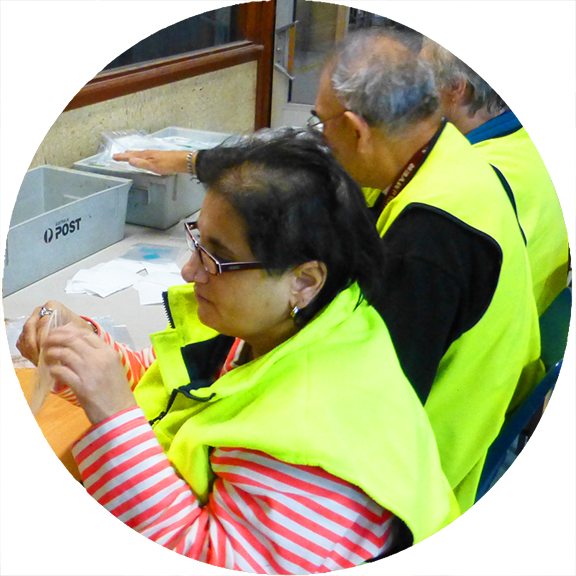 All labour hire sites are located within the Moreland municipality and are visited regularly by our Human Resources staff. These operations give our supported employees access and experience in open employment, with the supported sector safety nets. In many cases, workers use their experience at Brunswick Industries as a stepping stone to open employment.